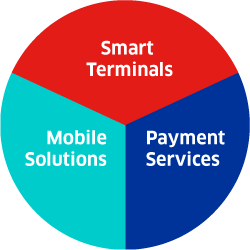 Healthcare professionals are now facing new challenges such as mobility, digitization and interoperability. 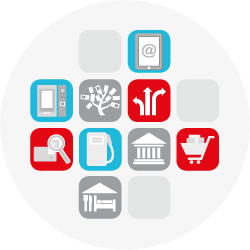 Local concerns driven by public stakeholders also require a change in existing systems. 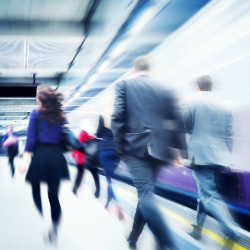 Public administrations must deal with a far-reaching modernization state program to digitize business processes and secure infrastructures. 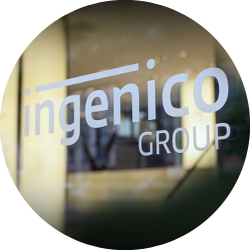 Ingenico Healthcare/e-ID offers a line of products and services based on technologies and equipment at the state of art innovation, meeting healthcare professionals and institutions&apos; needs. 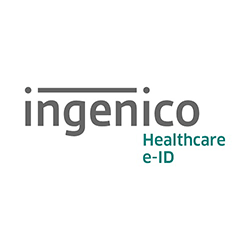 Ingenico Healthcare/e-ID delivers connected devices, end-to-end mobile terminals, systems integration and managed services to the healthcare industry. 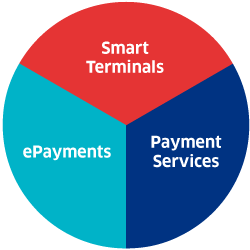 Ingenico Healthcare/e-ID provides public transport stakeholders with a variety of modern control solutions to meet the needs of all transport actors. 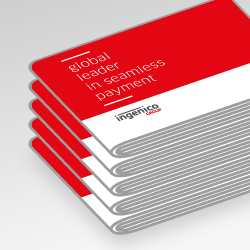 Ingenico Healthcare/e-ID offers a full range of chip card readers for e-administration that requires the introduction of tighter security systems.